The Puerto Vallarta International Film Festival (FICPV) will take place from March 11th till 22rd. In this edition the attendees will enjoy of 40 free entrance films divided between different categories. Professional Tennis returns to our destination from April 29th till May 5th for your delight. 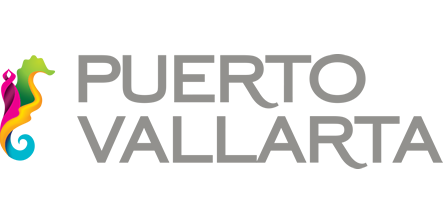 : ATP Challenger Tour, Puerto Vallarta Open. Rejoice with the high levels of professional tennis game from all over the world and support our national players on their way to success.